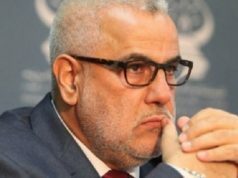 Rabat - Idriss Azami Al Idrissi, president of the Justice and Development Party’s (PJD) House of Representatives team, has said that the Secretary General of the party, Abdelilah Benkirane, did not leave the political scene, adding that nobody can stop his political career. 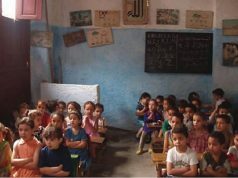 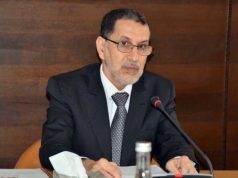 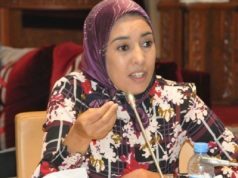 Rabat – Idriss Azami Al Idrissi, president of the Justice and Development Party’s (PJD) House of Representatives team, has said that the Secretary General of the party, Abdelilah Benkirane, did not leave the political scene, adding that nobody can stop his political career. 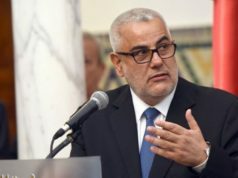 “We will stay together until the end,” said the PJD leader Thursday in Rabat while paying respects to the tomb of his late colleague in the Democratic Popular Constitutional Movement, Abdelkrim al-Khatib. 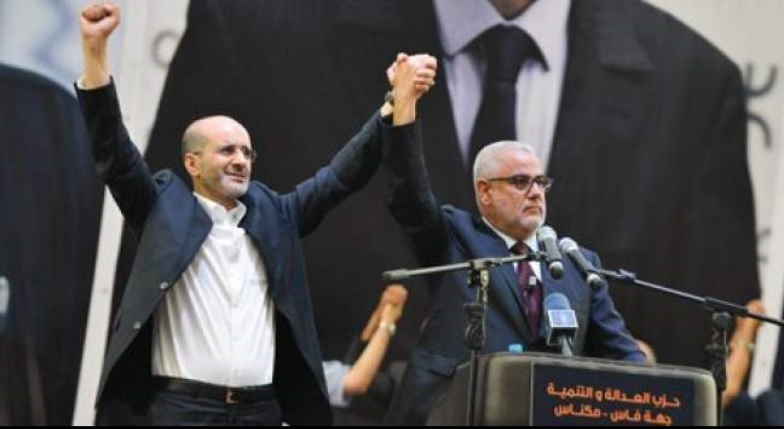 The PJD won the legislative elections on October 7th, 2016, securing 125 seats in the parliament. 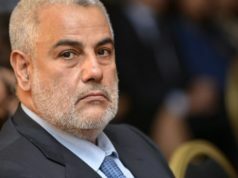 After a six-month post-election deadlock, however, King Mohammed VI decided to dismiss Abdelilah Benkirane and replace him with PJD colleague Saad Eddine Othmani in March.